With van hire centres located up and down the country you are always close to a local pick up point. Which Van is right for me? click here for more information or read our moving home guide. 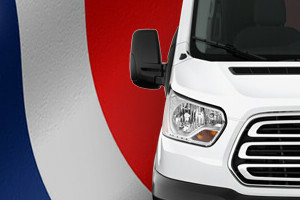 The Easirent corporate account gives you fixed rates on van hire and extra benefits. Find out more. Easirent is one the UKs leading budget van hire companies – with over 25 years experience you can rely on us to provide you with the best service. We have a big range of removal vans, tippers and transits all ready for collection at one of our local branches. Our pricing team make sure that our van hire rates are amongst the lowest in the UK. We compare our prices daily against national van rental companies and local businesses to ensure our weekday, weekend and long-term hire rates are cheap whilst still offering a great service and having maximum availability of choice from our impressive van range. With 9 different types of van we have your back. From domestic house moves to light industrial transportation check out the Easirent van hire vehicle range page to find out which van is right for you. For small, light loads the Berlingo is easy to drive, packs a punch and is a super van for general, light transportation. The Ford Transit or VW Transporter is bigger and can handle larger loads. We have handy technical and load specs listed on every vehicle page as well as graphics to illustrate how much you can fit in one of our vans. 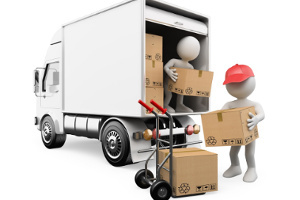 For heavier loads, check out our Luton van. It has a tail lift and able to transport the equivalent of 6 washing machines and is great for transporting furniture with local house removal firms amongst our most popular hirers for this type of van. Easirent has years of experience in the UK vehicle rental industry and have long standing customers who use us on a regular basis for their van rental requirements. 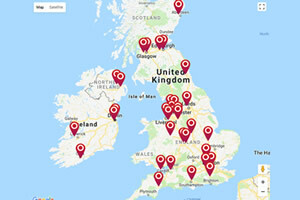 We have local branches located up and down the UK and we even offer a van drop off service at some locations. Our van team is always on hand to give you the best advice on UK van hire, so book direct with Easirent Van Hire today. With our price match guarantee you can be assured that Easirent always delivers on offering cheap van hire backed by professional customer cars and quality vans.